Explore more "Mt. Rainier: Damn, What Do I Do Now?!" 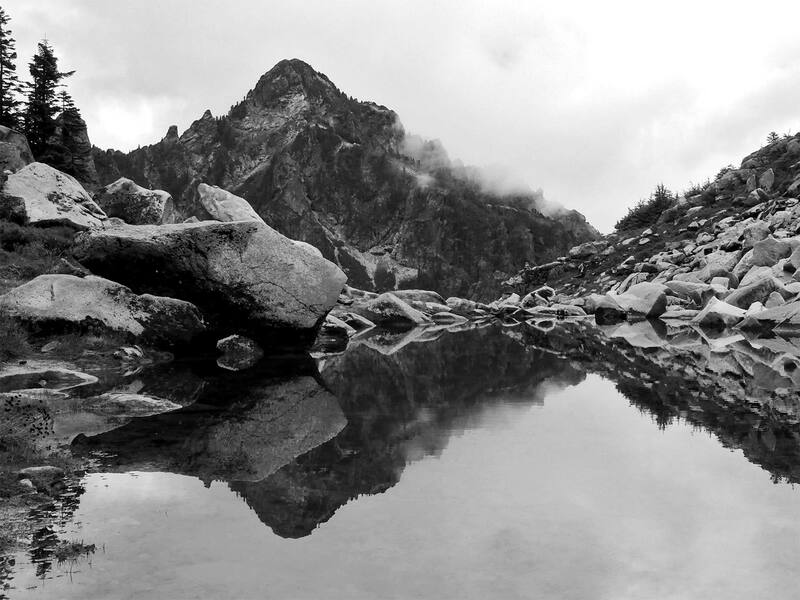 Explore more "Glacier Peak Summit via White Pass and Glacier Basin"
Explore more "Pacific Crest Trail Section J | Stevens Pass to Snoqualmie Pass | Part 1"
Hey, I’m Jason and welcome to My Crooked Path! Here you'll find a collection of stories and trip reports from my various adventures. I aim to inform and provide a bit of good ol' fashioned reading enjoyment. Go ahead and join me on My Crooked Path and get notified when I've posted my next adventure! Explore more "What a year! 2018 Recap"
Explore more "Mt. Rainier: The DC Collapse Debacle Edition"
Explore more "Mt. Stuart, Destroyer of Knees"
I fought the snow and the … wait, I won! Explore more "A Kick in the Butte – McClellan"